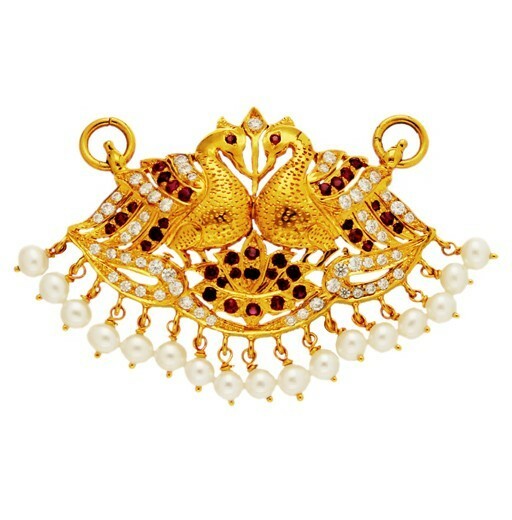 A traditional heritage design that is steeped in culture and symbolism. 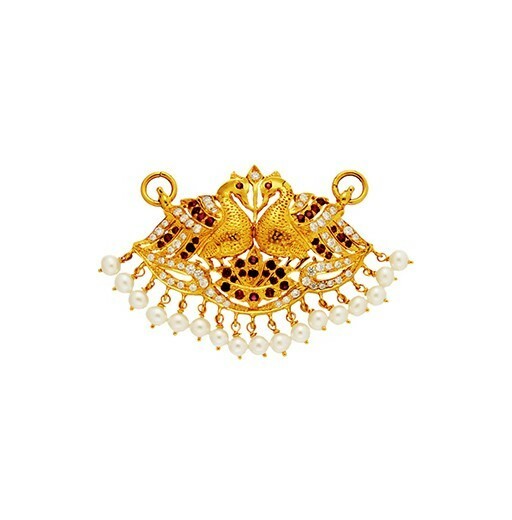 A 22 karat gold pendant that is symbolizes love and the union of two souls. 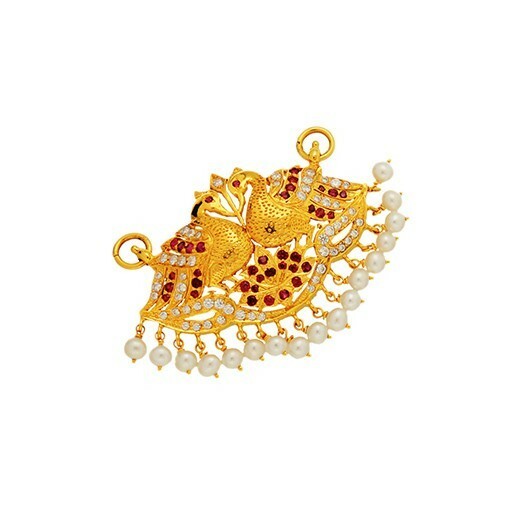 The ‘Hansa Putta’ is finely detailed and crafted in gold and brought to life with spectacular coloured stones studded with breathtaking balance and artistic skill.